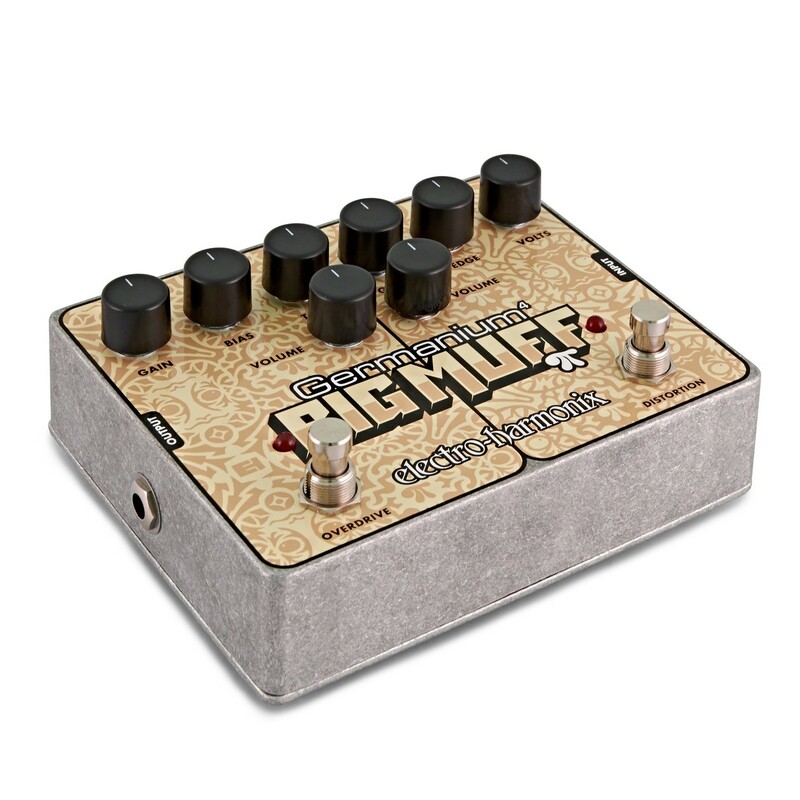 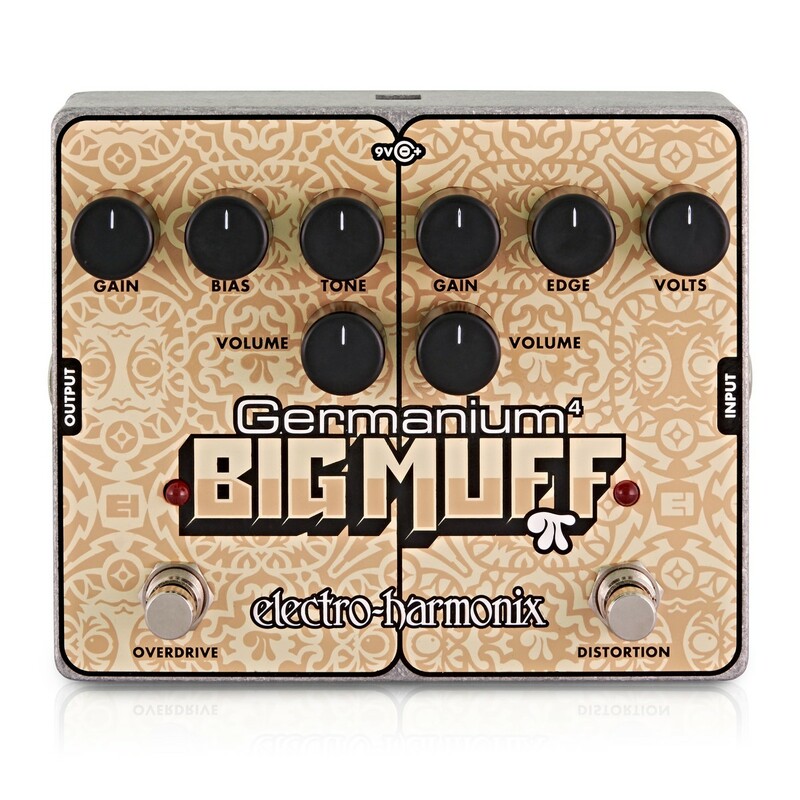 Germanium 4 Big Muff Pi - Distortion/ Overdrive - Combining four classic germanium transistors, the Germanium Big Muff Pi is the result of a focused modern design dripping with EH analog heritage. 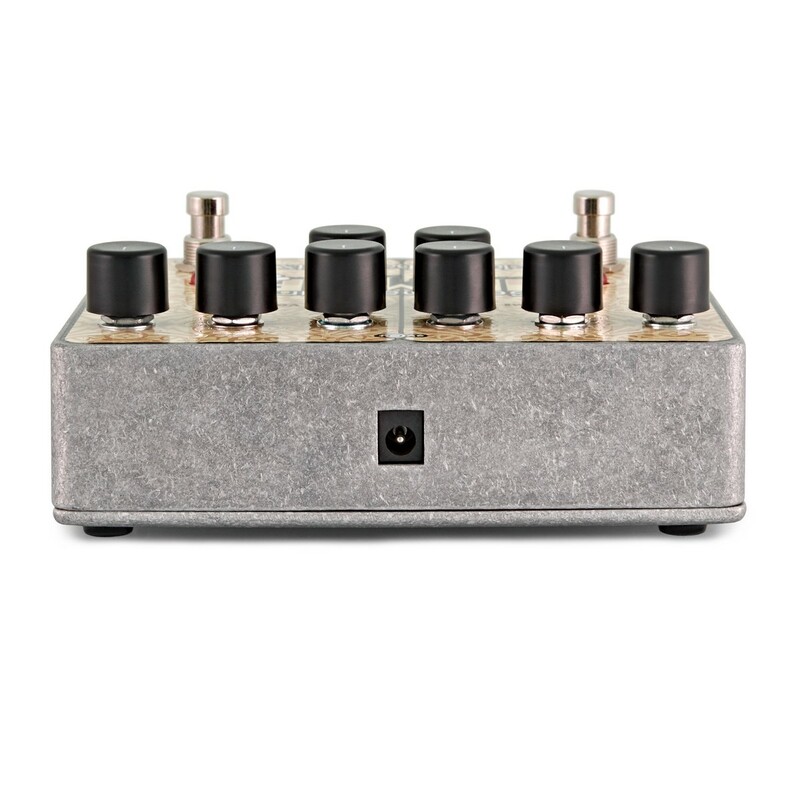 An independent overdrive and distortion each have their own sets of two germanium transistors as well as independent controls. 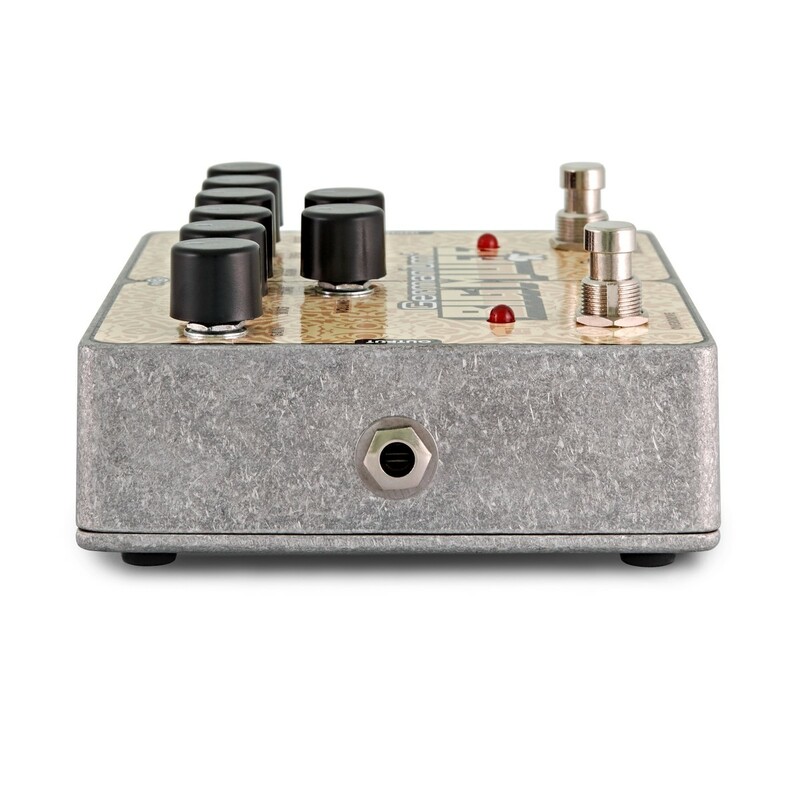 The ability to stack and use both the overdrive and distortion together delivers the power of a four germanium transistor circuit with ultimate control flexibility.